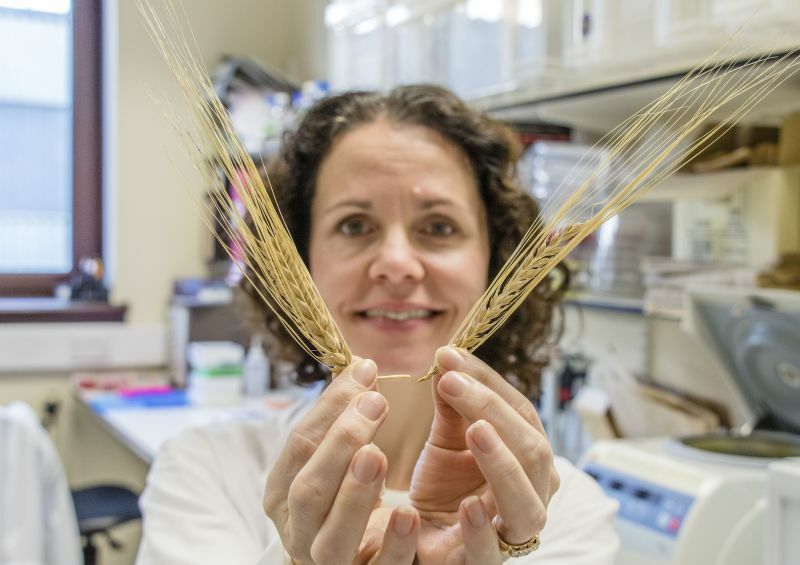 New gene combinations in barley could prove a budding success for breeders and brewers across the world, according to a new study. The study, published in New Phytologist, suggests new barley lines created by bringing together novel genetic variation, could dramatically benefit the brewing and distilling industries by offering improved grain quality. Barley can have heads with either 2 or 6 rows of grain. Currently, the malt industries in the UK prefer 2-row barley due to its grain uniformity, but this could change following the new research developed in Dundee. Dr Sarah McKim, from University of Dundee, said that combining variation from different genes both increased grain uniformity and grain weight on each head of 6-row barley. She said: “Current cultivated 6-row barley shows poor grain uniformity, which is undesirable for malting. Compared to 2-rowed types, 6-row barley also has a decreased number of heads per plant, meaning that yield is lower than its potential. “However, we discovered that combining specific pairs of ‘row-type’ genes generated barley with improved grain uniformity, but also increased the number of heads per plant. “Wile other combinations increase grain weight even compared to 2-row barley, ticking many of the boxes barley growers may want." Dr McKim added: “These combinations are a promising start and could impact brewing and distilling here and across the globe. The next step is to see how these combinations perform in an elite breeding environment and how well they flourish in the field." The research was funded by the Biotechnological and Biological Research Council, the Scottish Government and by a Royal Society of Edinburgh Personal Research Fellowship to Dr. McKim. The Tay Cities Deal recently awarded £62 million to develop the International Barley Hub and Advanced Plant Growth Centre at the James Hutton Institute site in Dundee. Both projects are set to support the beer and whiskey industry, worth £20-25 billion to the UK economy.